In a country with hundreds of great places to sit and enjoy Belgian beer, it is a daunting task to list what I would consider to be the ‘Top 10’ in all of Belgium. After 18 trips to Belgium I have found what I feel are my favorite beer bars; so far. If at some point in a future trip, I find another incredible place, I will update the list. 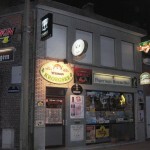 Please understand that there are hundreds of incredible pubs all over Belgium, and these are what I consider to be my favorites. At some point, I plan to break the top beers and the top pubs down by province, to make it easier for more progressive travelers to find the best spots (and beers) in each area of Belgium. Please keep in mind that the list only includes bars, pubs, bistros etc. The list does not include breweries or brewpubs that may rank higher (in my opinion) of a great place to enjoy a beer. Also, please be aware that although my favorites appear to be mostly in larger metro areas, I have traveled extensively throughout Belgium. 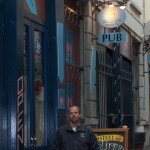 There are hundreds of fantastic pubs and cafes that I have visited. To be considered one of my top ten the establishment needed to have a certain ambiance, charm, range of beers and an overall feeling of ‘attachment’. By this I mean that when I arrive, I feel like I am home; and when I leave there is a feeling of sadness. My favorite from my first trip and remains my favorite. 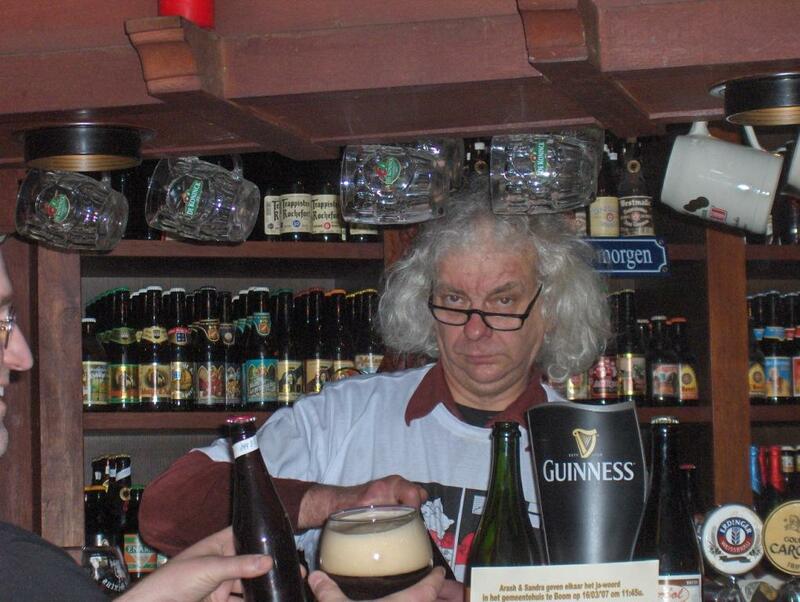 Owners Dirk Van Dyck and Leen Boudewijn are two of the greatest beer lovers and servers in all of Belgium. For those interested in historical facts, Dirk and Leen opened a ‘wine bar’ in 1974, a year after their marriage. 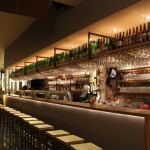 The wine bar, Bodega, was located in Kiel just south of the city center. After a short time Dirk and Leen saw that they weren’t drawing the business they had hoped for and soon started diversifying into beer. The beginning draw was the fact that Dirk and Leen would spend one day of week looking all over Belgium for special beers that weren’t readily available in the Antwerp area to serve in their café. Soon after, they were treated to a 10-year-old bottle of Chimay Blue and decided that cellar aging beer would be part of the draw of the café. 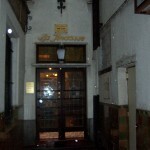 Soon the business grew and Dirk and Leen decided that they needed to move to a larger building, which they did in 1978. Dirk struck up a deal with the German brewers of EKU28 beer to be their sole importer and this beer was the original flagship beer of the new bar. EKU28 beer is also known as ‘Kulminator’. Today the Kulminator beer ‘list’ is thicker than some telephone books, with up to 800 listings. I have personally enjoyed over 125 vintage beers here. For those that haven’t acquired a taste for vintage beers Kulminator has a full selection of current beers as well as a selection of beers on tap. While the Kulminator is small (seating around 60 inside when very full), it is a remarkable place to meet beer lovers from all over the world. 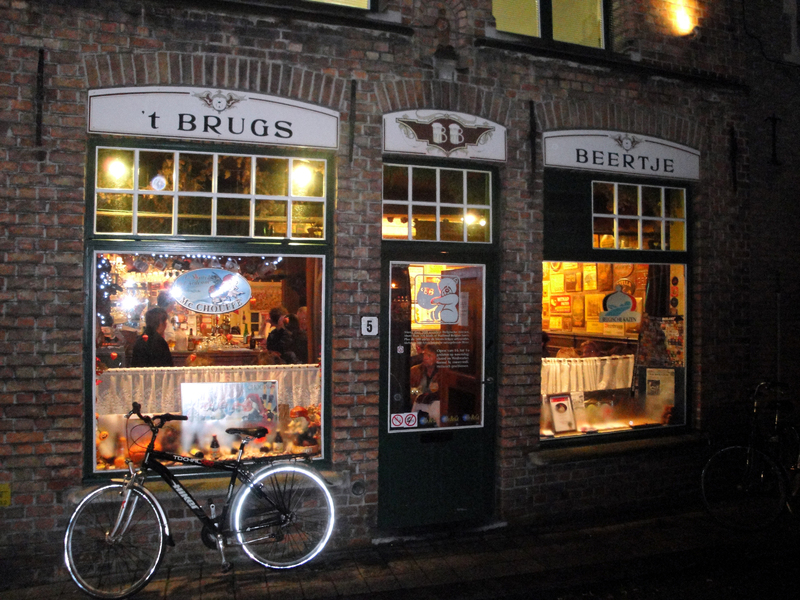 Number two on the list would have to be ‘t Brugs Beertje or Brugge Little Bear. 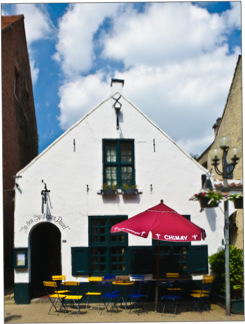 Daisy Claeys opened the Little Bear in 1983 just a few blocks off the Markt in a building dating from 1632. Today, a trip to Brugge would not be complete without a visit to this great café. 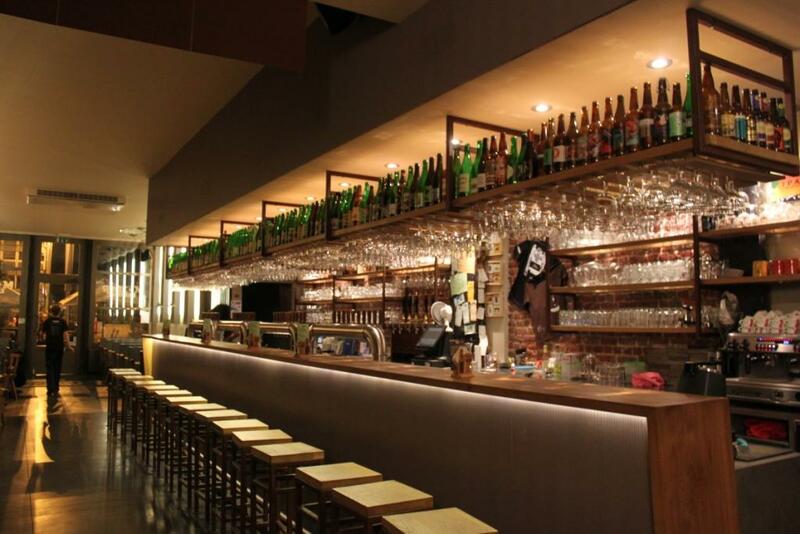 The beer list usually has over 300 different beers with 5 on tap (van de vat). The café itself has a personality of its own. Vintage beer advertising covers almost all the available wall space and the nicotine stained walls and ceiling adds to the ambience. Daisy is one of the most knowledgeable individuals when it comes to discussing beer and if she gets busy (which she pretty much always is) there will always be someone in the café that would be pleased to start up a conversation with you. Daisy sold the Biertje in December 2016, but is still there frequently helping out and talking with all of her friends. Number 3 position goes to Nadine and Danny and their Kroegske café. I will admit that this is one of the hardest bars to find but well worth the search. The dimly lit bar is home to over 450 beers including many vintage cellared beers. There is antique brewerania all around the bar as well as potted plants and candles. It has a very homey feel. They do not allow cigars, pipes, dogs, babies, and pilsner or wheat beer. Children are allowed but only if they are quiet. 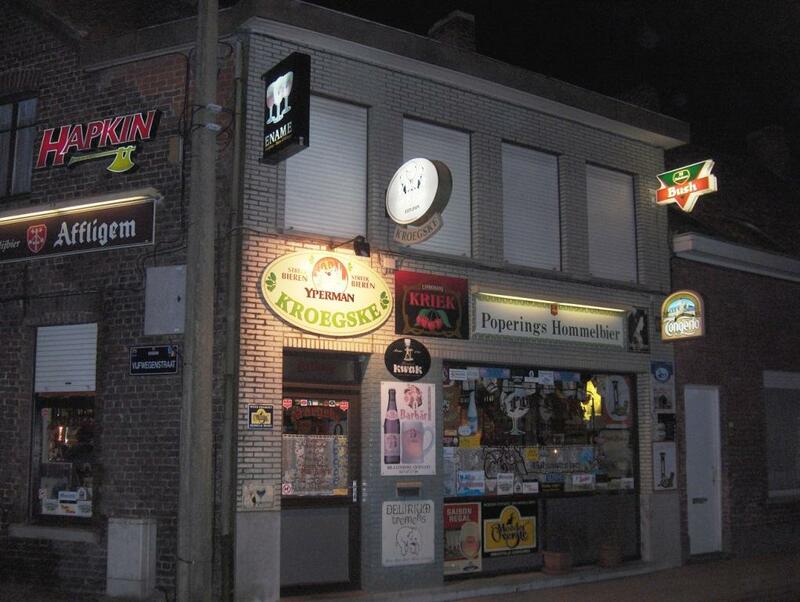 Kroegske also offers traditional Belgian dishes including some prepared with beer. Kroegske is not open Monday through Wednesday and in the evenings only the other days. I might get some feedback on this one, but it’s my list. 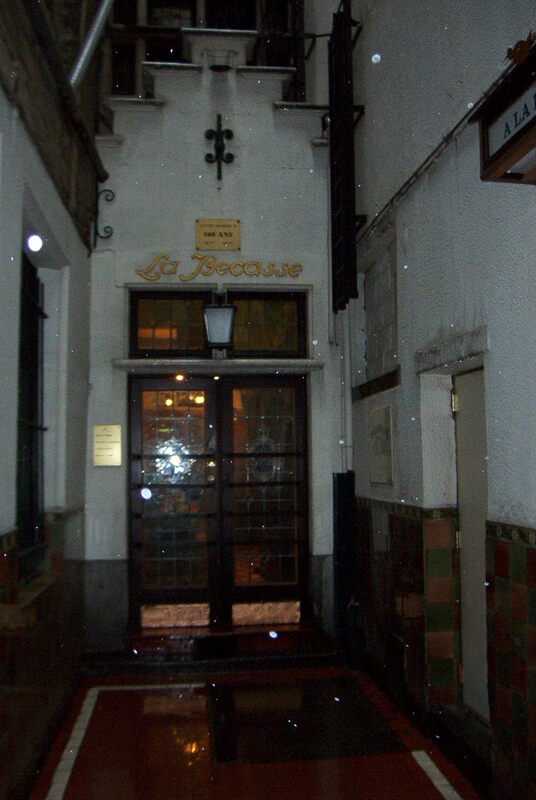 It is about 3 blocks off the Grand Place towards the Bourse (Stock Exchange). They don’t have a huge beer list and no vintage beers; but I love this place and a trip to Brussels is not complete without a visit. 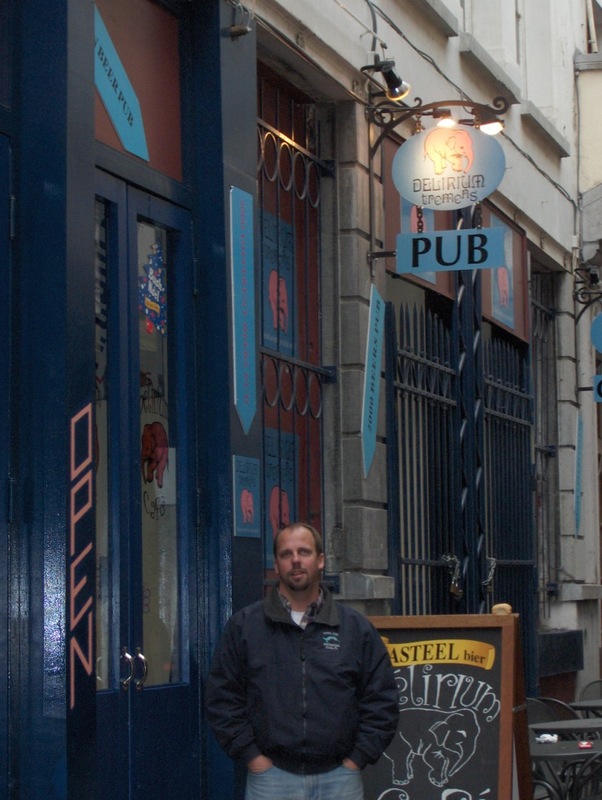 Please don’t get me wrong; there are dozens of fantastic pubs in Brussels but this one does something for me. 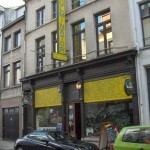 It is truly a traditional Belgian Gueuze and Lambic café. The waiters are wearing traditional aprons and the Gueuze and Lambic is served in traditional ceramic crocks. Another classic and not the easiest to get to unless you have a car – but it is possible. Another drawback is that they are only open Sundays from 10 AM until 1:30 PM. But if you happen to be a lover of lambics and gueuzes – this is your place. Owners Kurt and Yves Paneels has dedicated this place to spontaneous fermented beverages and has one of the best selections in Belgium. I would place this higher on my list but since they are only open one day a week it makes it difficult for most visitors to try out; but highly recommended. The actual name is ‘In de Verzekering Tegen de Grote Dorst’ (In the Insurance against Great Thirst); and this place fits the bill. 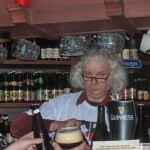 They also host a spontaneous beer festival every other year the Friday evening before the Zythos Beer Festival in Leuven. 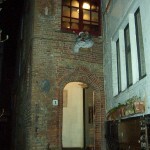 Between the Markt and the Burg, down a small alley, De Garre is usually my first stop in Brugge. 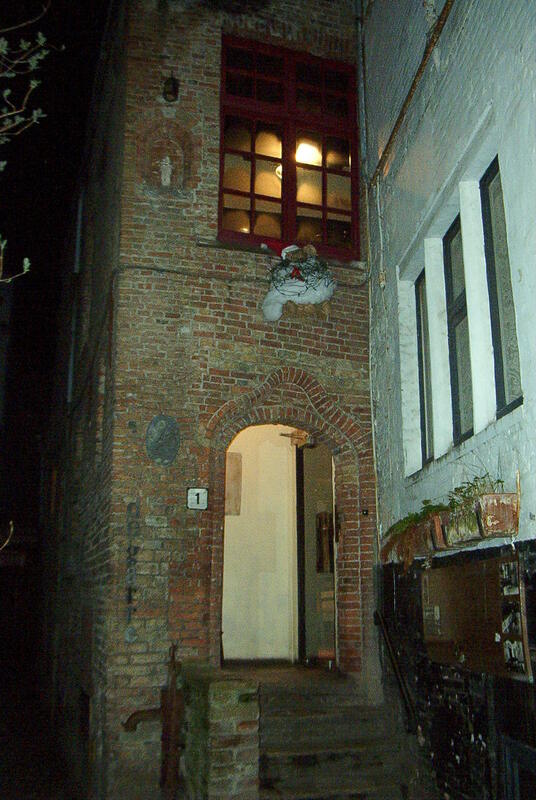 In a small building that dates from the early1700’s, De Garre is full or ambiance. All beers are normally served with a small plate of complimentary cheese which pairs well with any selection of the 200 different beers. They do have some vintage beers, but are usually too busy to deal with this. They do have an excellent selection of harder to find regional selections and a good selection of Trappist and Abbey beers. They also have a house beer, Garre Tripel that is brewed by VanSteenberge and ranks in the top percentage of my favorite beers. Nice flowing classical music is usually the background music but can’t be heard too easily over the crowds that are usually present. About 3 blocks off the main square, this great pub is in a very eclectic medieval cellar. They feature 12 rotating draft handles which always features ‘Abbott’ their house beer that is brewed nearby at Van Steenberge Brewery. A visitor can also select from over 100 different bottled beers from a very well thought out selection of only the best beers available. Owner, bartender and resident DJ, Regnier is a great host and knows more about beer than most people alive. Definately worth a visit. They don’t have a great abundant beer selection, but this place feels like history. Very stiff waiters serving lambics, gueuzes, Trappist and other great beers. 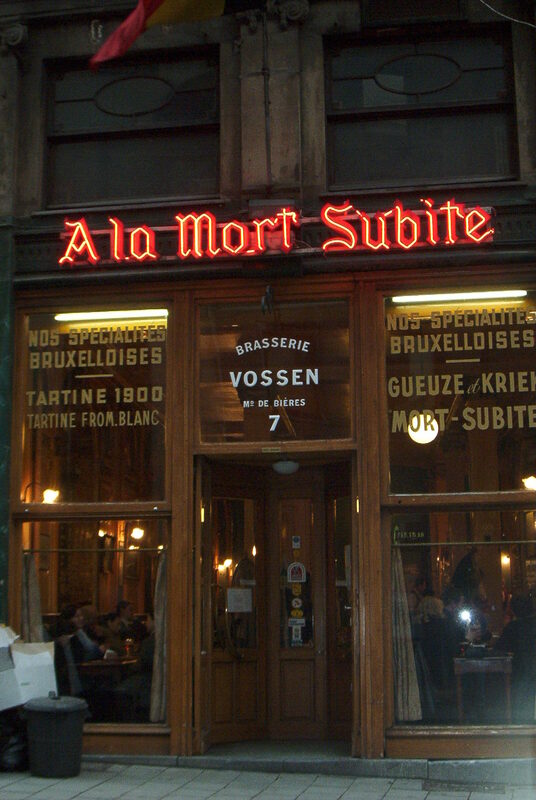 Service is slow but this is a bar that I think about often when thinking about Belgium. What they lack in beer selection they make up for in total atmosphere. This place reeks of old Belgium, and I love it! 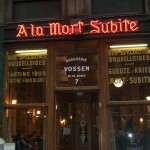 For the Gueuze/Lambic lover, this place is the best spot in Brussels to quaff a nice glass of nectar. From time to time they will even have some vintage bottles available and also offer around 48 taps handles as well as over 300 bottles. The older location is all dark woods and very traditional; the newer one is more modern. The only drawback is that every time I have visited, they were playing Techno/Trance music, which is very big in Belgium; but not what I would consider the type of music to enjoy a historical beer with. Their official web site doesn’t have much info on it, but does have their current beer list. When I had to choose #10, it was very difficult. Delirium is the first original cafe in a small street off Rue De Bouchers (a touristy street filled with restaurants) and exists in a very old cellar and has the feeling of being old and historic. The main claim to fame is their beer ‘list’ of over 3000 beers. The ‘list’ is an attempt to be the world record holder of the largest beer selection, so to do this they have beers from all over the world. The do have one of the largest selection of Belgian beers, but since they attract such a large tourist crowd, they charge accordingly; they are very expensive. The ‘Cafe’ is now one of 8 pubs on this street now known as Delirium Village that also includes Delirium Tap House, Delirium Monasterium, Delirium Hoppy Loft, Floris Bar, Floris Garden and Floris Tequila. Three of these specialize in mixed drinks including Floris Garden that specializes in Absinthe. 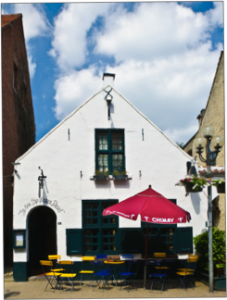 Delirium Village is partially owned by Huyghe Brewery, the brewers of the Delirium range of beers as well as 40-50 other excellent beers. I am taking some latitude with this listing since it is also one of my top favorites, and am hoping that by listing it, it does not become too crowded to visit. Au Grande Cafe is the small pub that is a part of the wonderful B&B La Vieille Forge, run by Pol and Tine and also listed as one of the Top 10 places to stay. 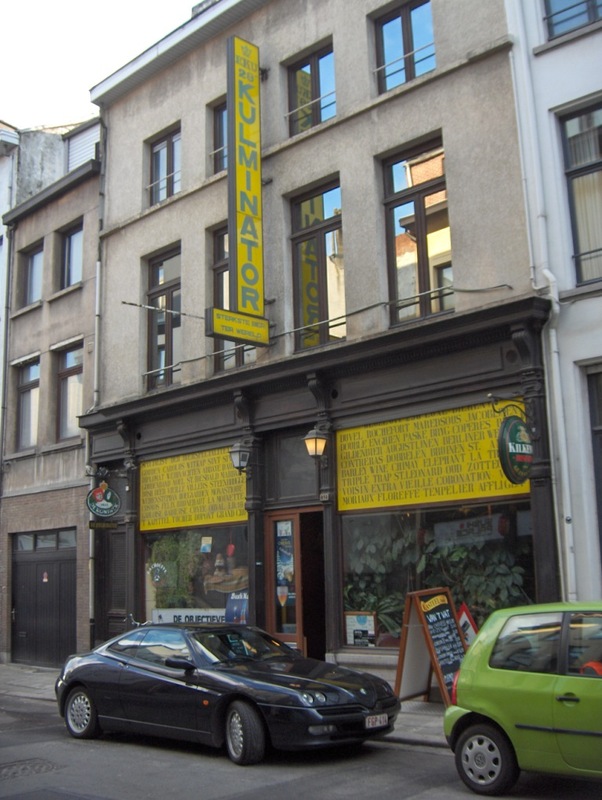 It is also home to InterPol Brewery, the smallest brewery in Belgium; but small in size only – not taste, as brewer Pol makes some fantastic beers. 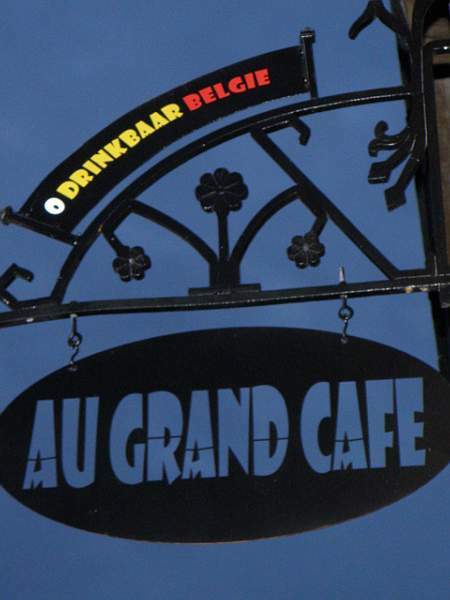 Au Grande Cafe is not open all the time, so one would have to contact them for current open times. It was originally meant as a small cafe for the visitors staying at the B&B; but locals started to come by including Chris Bauweraerts, the original owner of Achouffe Brewery, a short drive away.The thing that makes this place so special isn’t the number of bottles they have available (few) or the number of tap handles (zero); but the love and friendship that the owners bestow upon their visitors. I could list dozens more ‘honorable mentions’, but could get carried away. This list is not meant to offend any particular establishment, of which I am friendly with many.